The night has finally come. Winter is here! The eighth and final season of Game of Thrones is premiering tonight, so get your popcorn ready and prepare for the end. Here's what you need to know before tuning into the first episode. What Time is Game of Thrones on Tonight? The premiere of GoT Season 8 is at 9 p.m. EST. It is available on HBO and HBO Go. How Long is Game of Thrones Season 8 Episode 1? 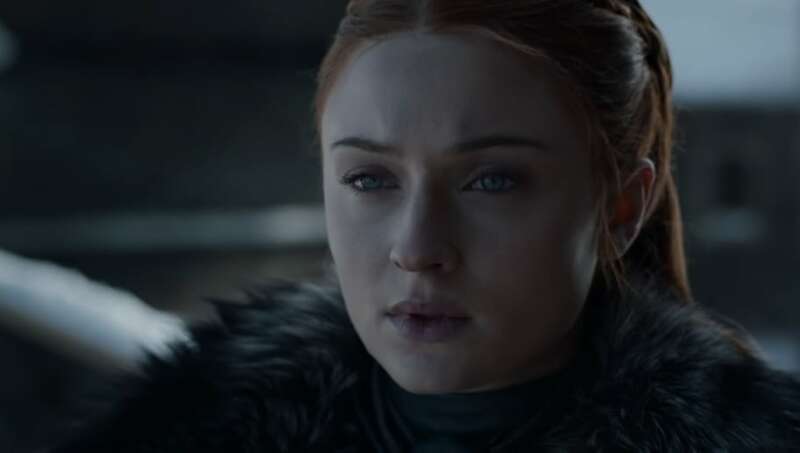 Sadly, the premiere of GoT Season 8 is less than an hour, but we'll be seeing longer episodes as the season goes on. The first clocks in at 54 minutes. If you don't have a subscription to HBO, you can find the Season 8 premiere fairly easily online. The best place to find it is on Reddit, where users post links to the best streams. Visit the subreddit here.